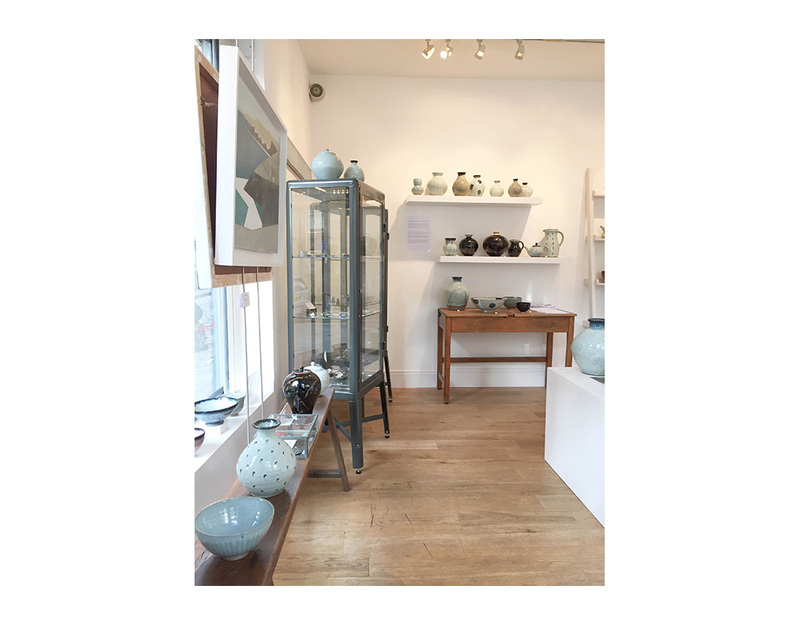 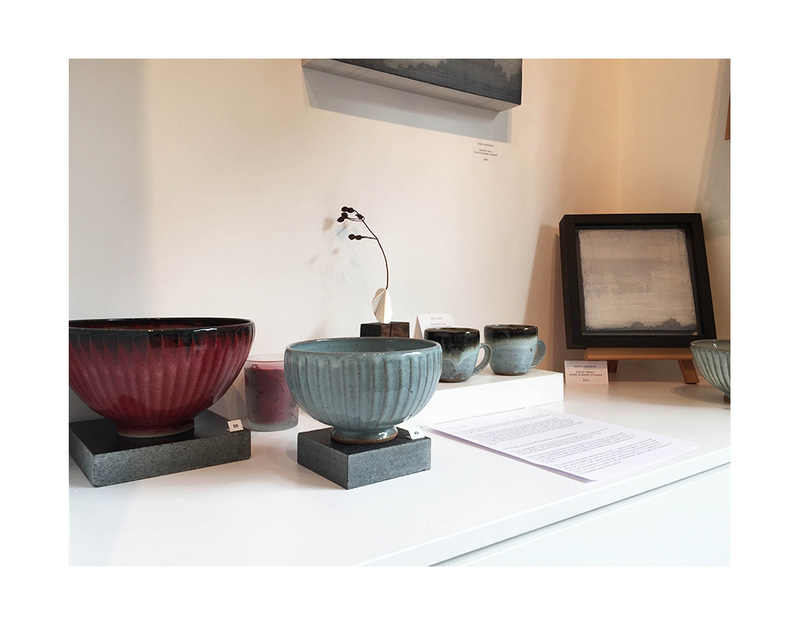 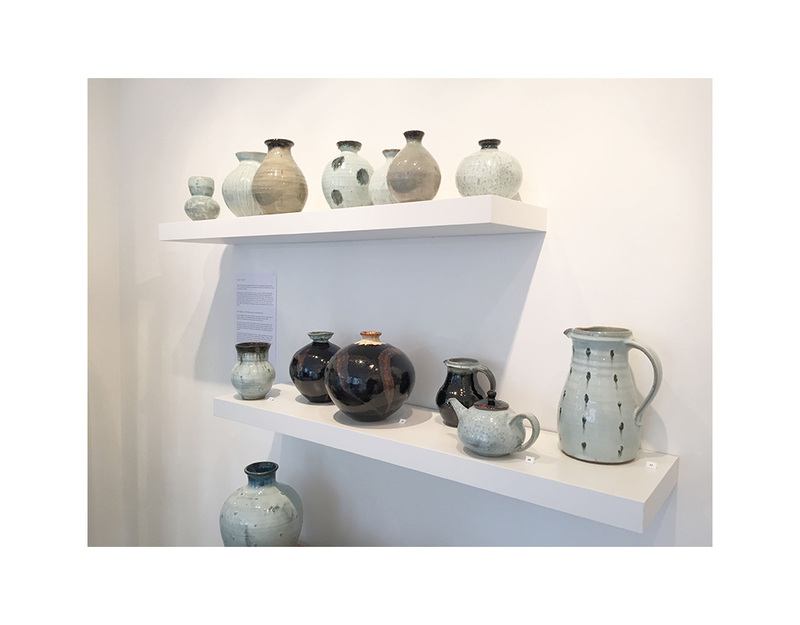 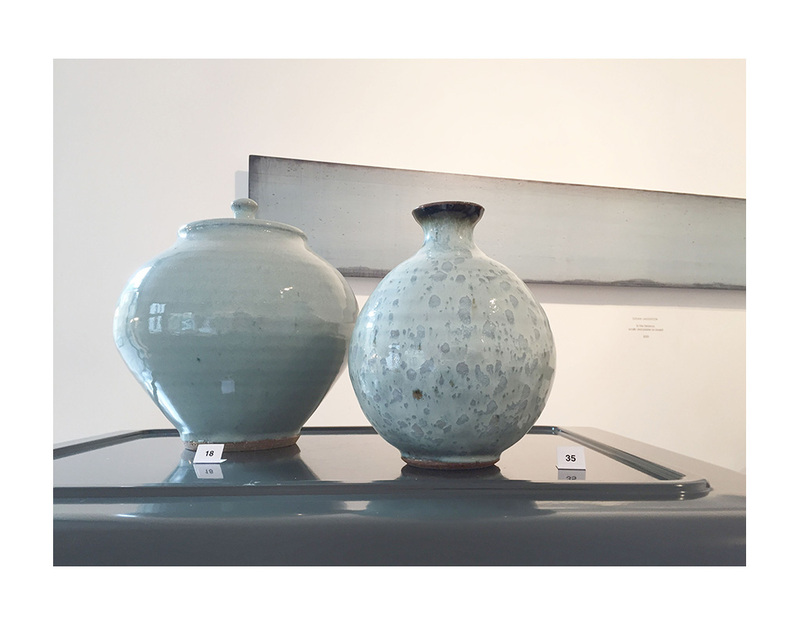 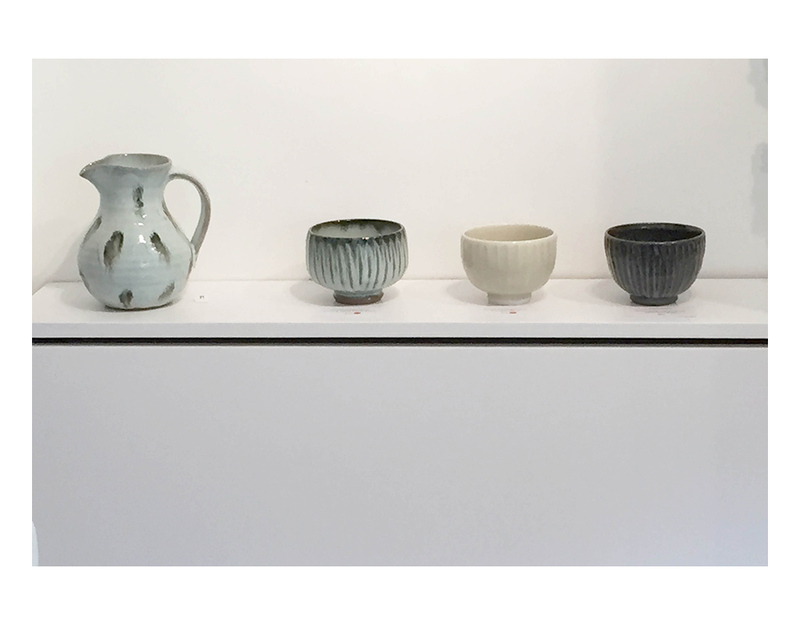 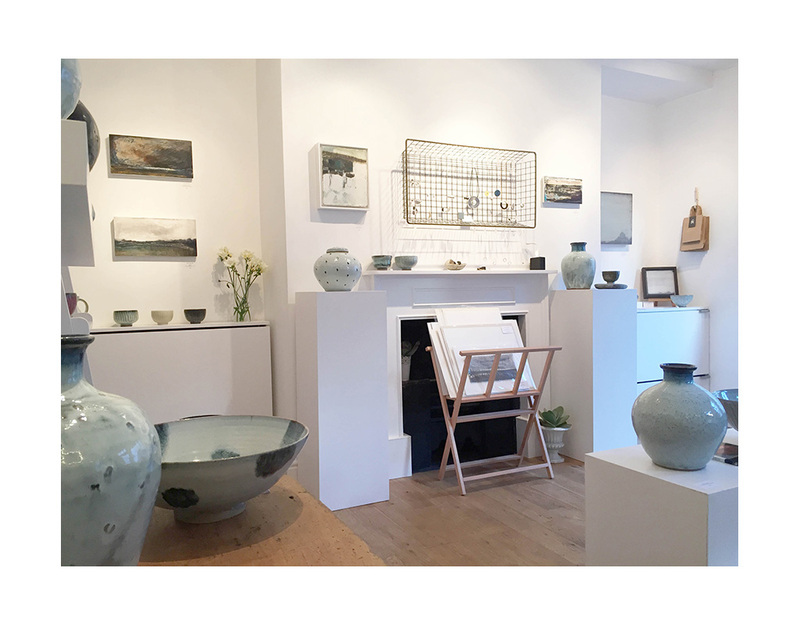 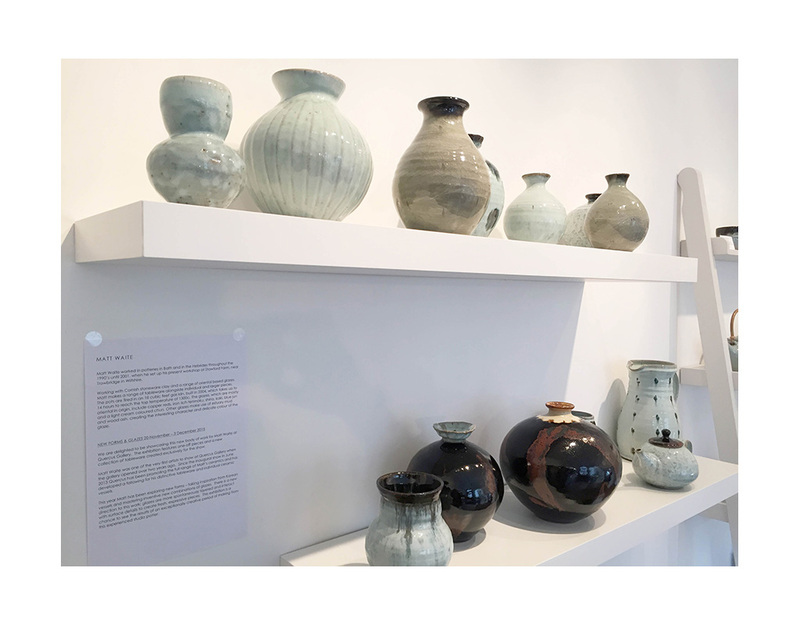 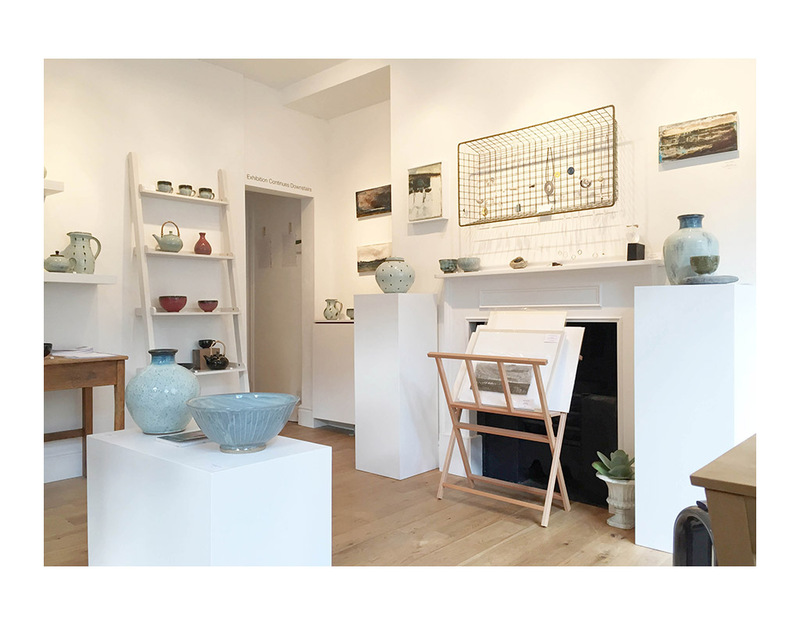 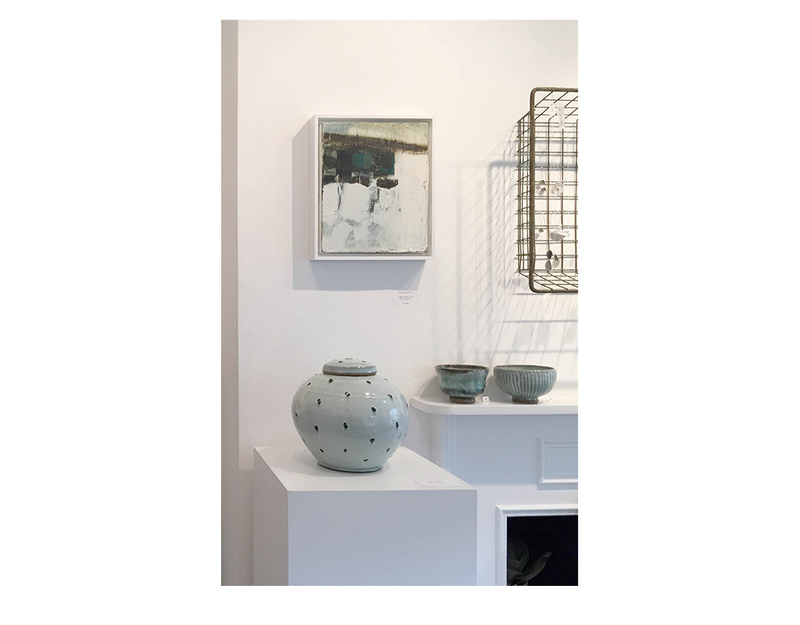 New show of Matt Waite Ceramics now open! 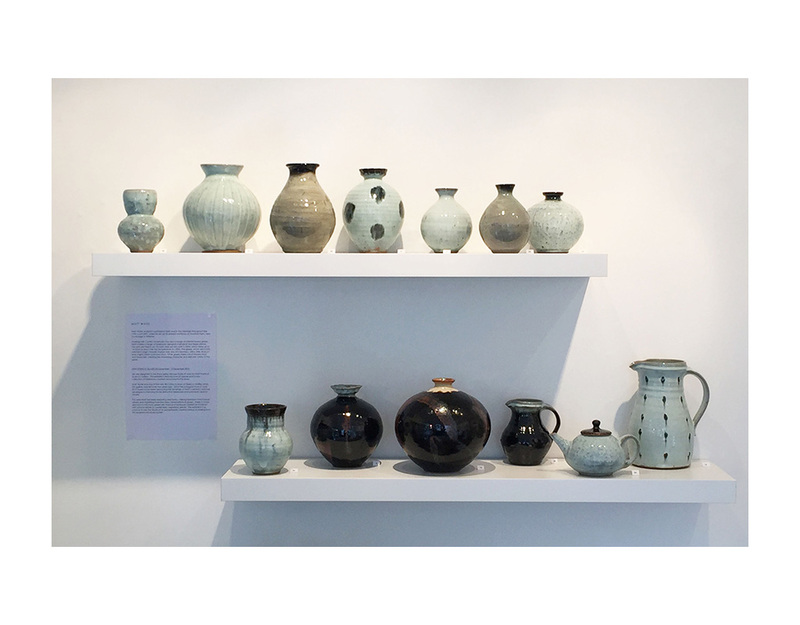 Thank you to everyone who came to the opening of Matt Waite’s new ceramics exhibition last night. 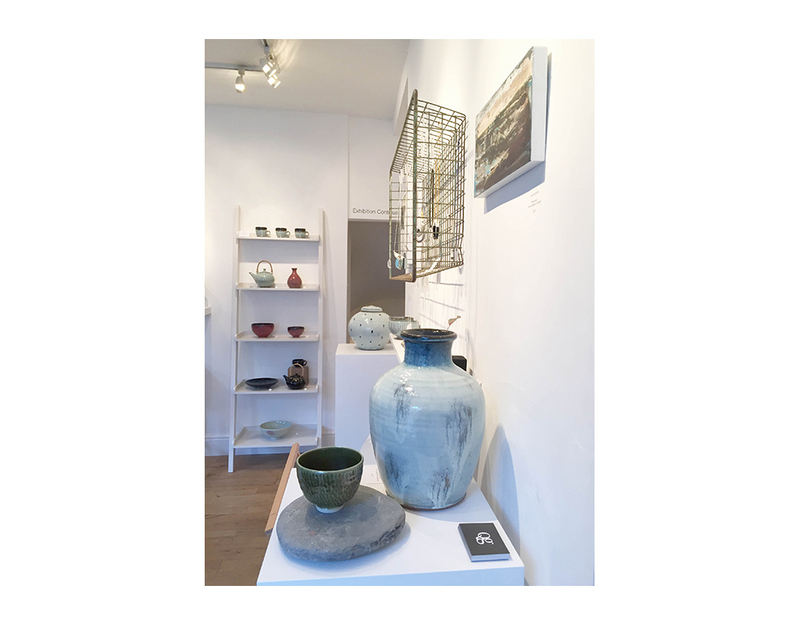 It was a wonderful start to the show and great to have such enthusiasm towards the new work. 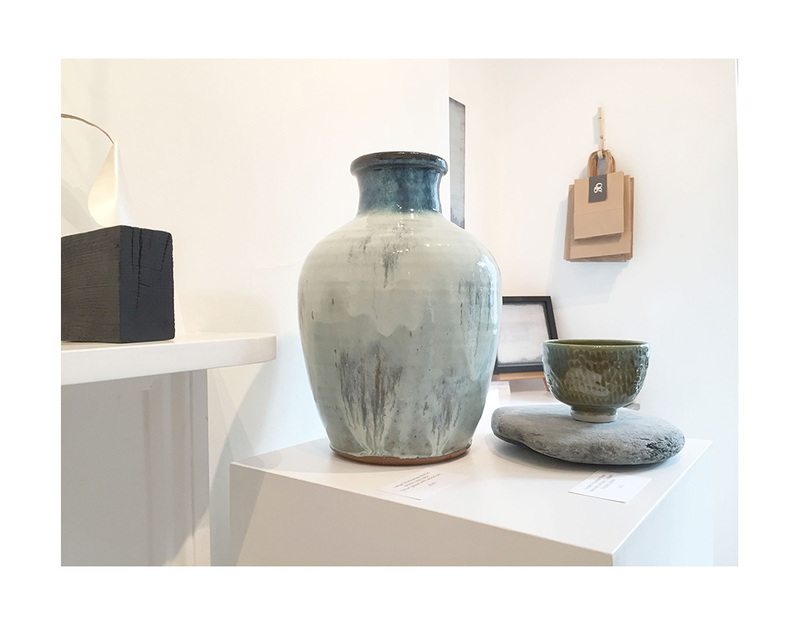 Many pieces have already found new homes but you can see the full line-up of work here. 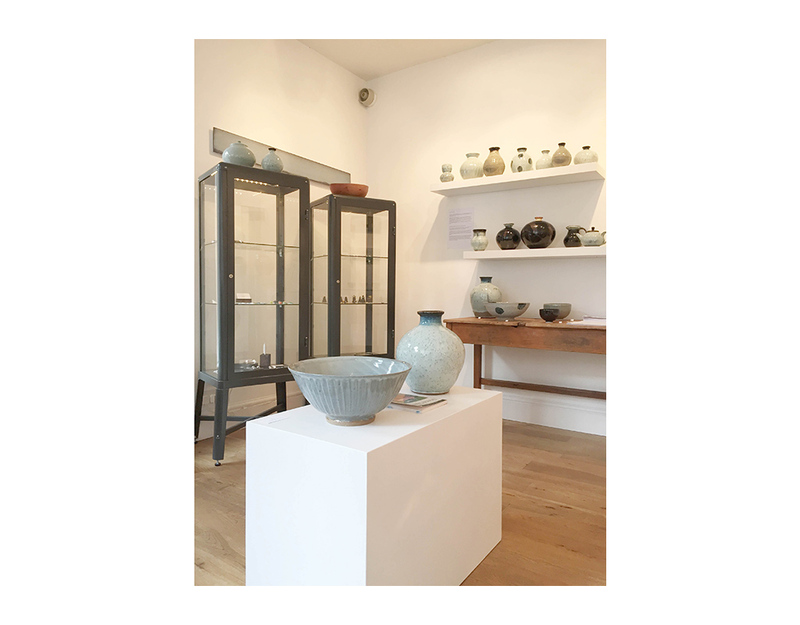 The show continues until 3 December.